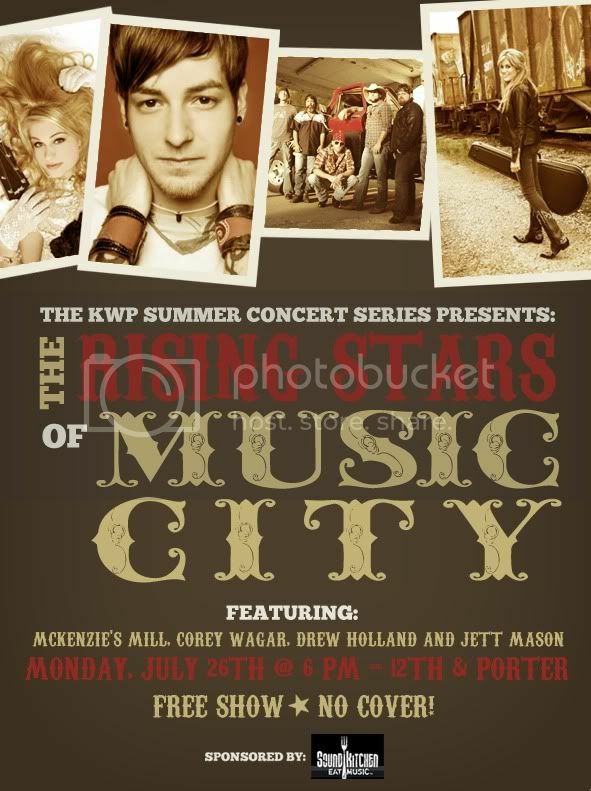 Tickets are $125 a person. 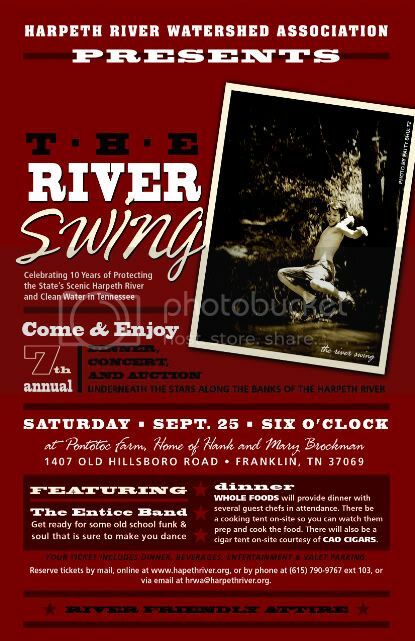 Purchase tickets online or by contacting HRWA. Be a TABLE HOST and pull a group of 10 friends together. 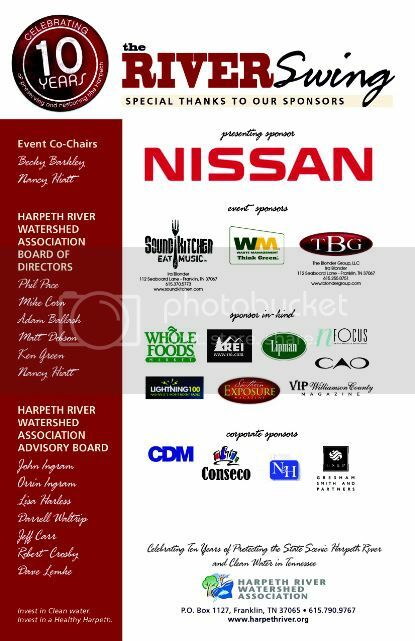 Click HERE for information on sponsorship benefits. 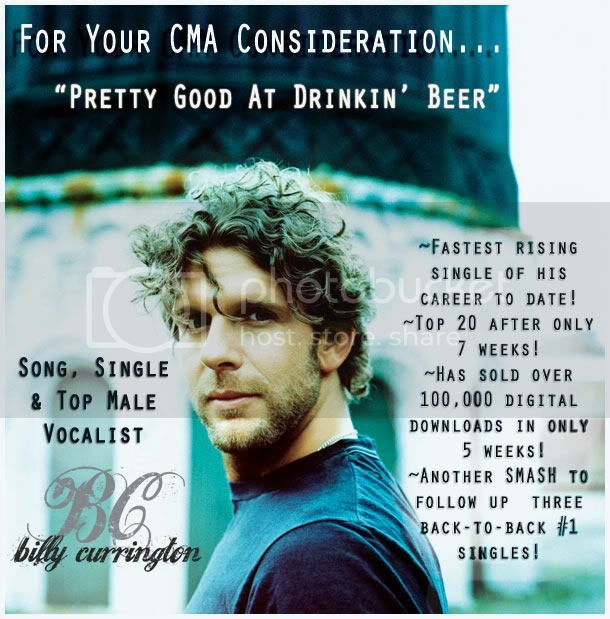 The Sound Kitchen would like to congratulate Billy Currington on his smash single "Pretty Good at Drinkin' Beer." Billy recorded the track at the Sound Kitchen in The Big Boy Studio & mixed it in Studio C with producer Carson Chamberlain and engineer Matt Rovey. We wish Billy and his team much continued success!